Introduction: with the widespread use of electric power communication in modern society, the telecommunications infrastructure is constantly being built between cities. 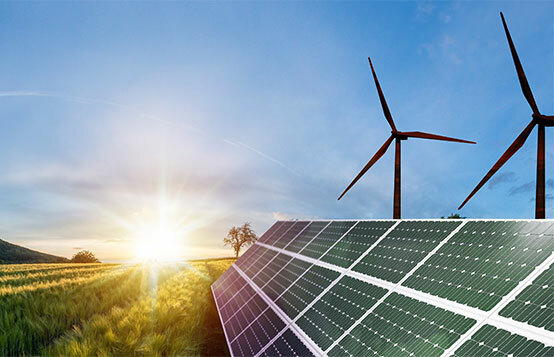 In search of a suitable source of off-grid power supply, taking into account the need to minimize energy costs and reduce the impact on the environment, the telecommunications industry is eager to find solutions to replace ordinary electricity in the photovoltaic industry. 1) Xindun’s off-grid solar system can be easily installed without taking up too much land, generating electricity instantly and having reliable power resources and sufficient energy storage for immediate use. 2) effectively reduce the cost of energy input, such as communication base and monitoring system, and reduce the harmful effect of carbon emission on the environment.